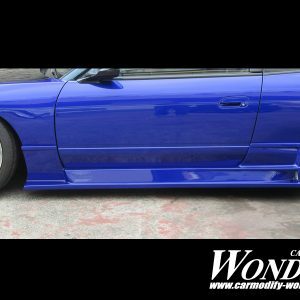 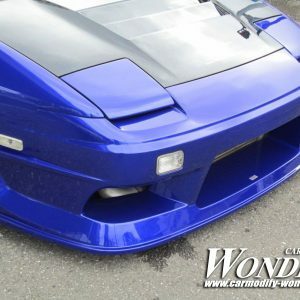 View cart “Glare Nissan Silvia s15 Side Skirt” has been added to your cart. 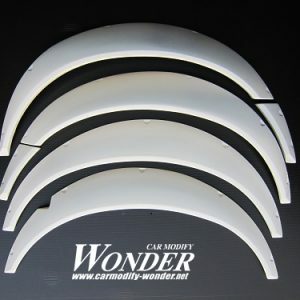 Need a sleek and Smooth way to Cool your Engine during High grip or drift actions. 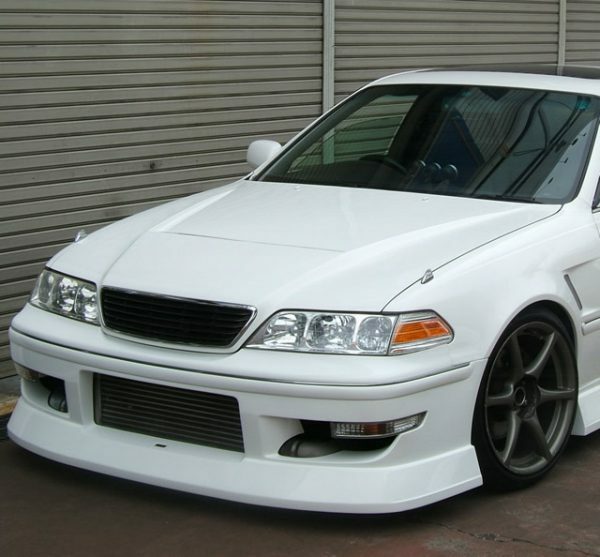 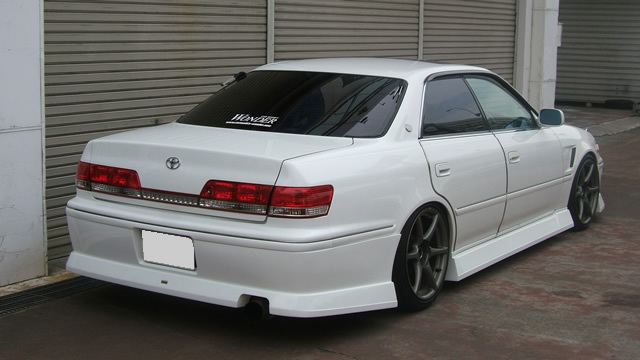 Uniquely Design Hood for the Toyota Chaser JZX100 . 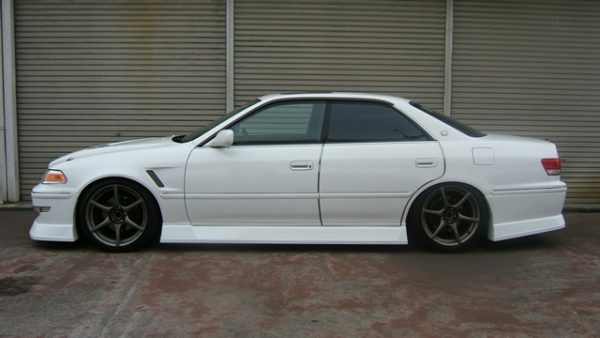 Designed for drivers and has a slick style for Racing! On and off the track. 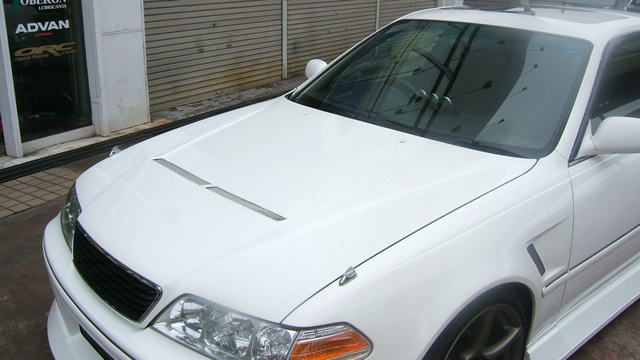 Developed and tested quality from Takashi Haruyama. 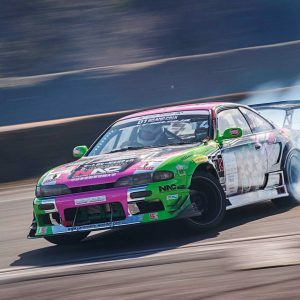 D1gp legend and Previous 2015 judge.